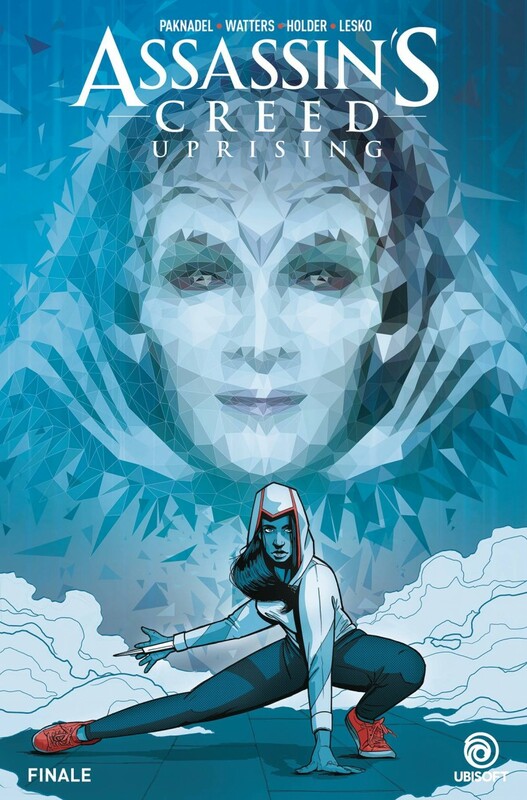 The final chapter of the ‘Uprising’ story, which concludes the Phoenix Project Saga in epic fashion - the end of a ten-year storyline from the videogames! Featuring fan-favorite characters Juno, Otso Berg and Black Cross! Time has run out for our modern-day assassins! With a new world order on the horizon, Charlotte and her cell are faced with the biggest threat the brotherhood has ever encountered… and not all of them will survive!